Applying Nancy Doyle’s excellent financial management processes should help improve everyone’s financial life. 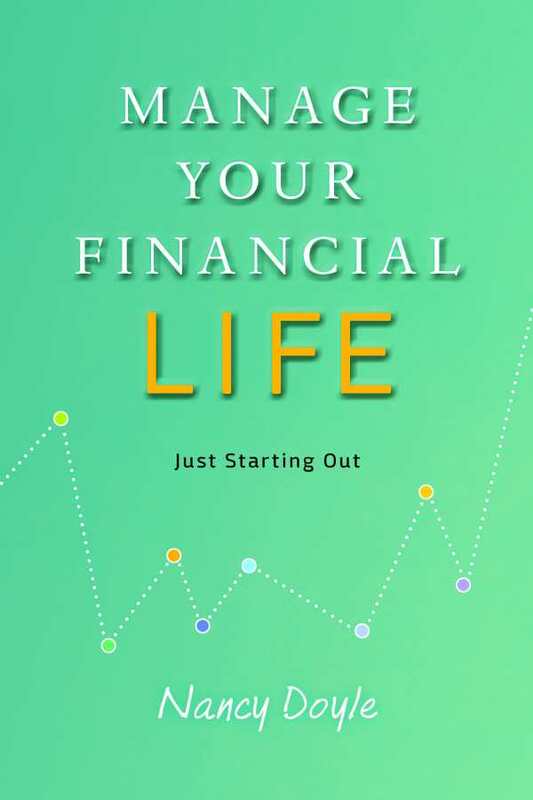 Nancy Doyle’s Manage Your Financial Life: Just Starting Out forwards a comprehensive, authoritative financial management process for the young and uninitiated. Individuals who are beginning their independent lives without parental support are likely to be the most vulnerable when it comes to financial planning, and that’s why Nancy Doyle’s book is so valuable. Doyle, a CFA (Chartered Financial Analyst), specifically wrote this book as a financial guide for those “just starting out.” The book approaches financial education in a commonsense fashion and makes no empty promises; instead, it proposes that individuals follow a process to help them establish “sound practices” that will last a lifetime. The book is smartly organized into four useful parts: “Get Organized,” “Analyze Your Financial Profile,” “Educate Yourself about Investing,” and “Save and Invest Your Money.” Parts 1 and 2 provide step-by-step guidance for activities from the mundane—such as gathering documents and setting up a tracking system—to the more sophisticated, including determining your net worth and evaluating your creditworthiness. Early on, the book offers helpful advice. Chapter 2, for example, discusses the importance of creating an “ICE” (in case of emergency) file with essential documents, as well as an ICE plan that consolidates key contact and financial account information in one place. Part 2 is reassuring, showing that a self-assessment doesn’t have to be intimidating. It walks through the specific steps necessary to create a personal income statement, determine net worth, focus on cash flow as well as income, analyze income sources, evaluate creditworthiness, pay off debt, and understand risks. The section is augmented by several tables, including examples of a personal income statement, a personal balance sheet, and an asset allocation grid. Part 3 is almost a self-contained course in financial basics. In plain English, this section covers fundamental concepts such as compounding and liquidity, investable assets, ways to invest, and types of investment accounts, including retirement accounts and 529 plans. Part 4 is the logical culmination of the book; it emphasizes ways that the book’s principles can be applied to personal financial planning. It covers savings goals, evaluating investment choices, the pros and cons of investing independently or working with a financial adviser, and how to monitor the performance of investments. Manage Your Financial Life is cohesive, thorough, and objective. While the book targets beginners, the material is just as suitable for individuals with experience who need to take a fresh look at their own finances. Applying Nancy Doyle’s excellent financial management processes should help improve anyone’s financial life.